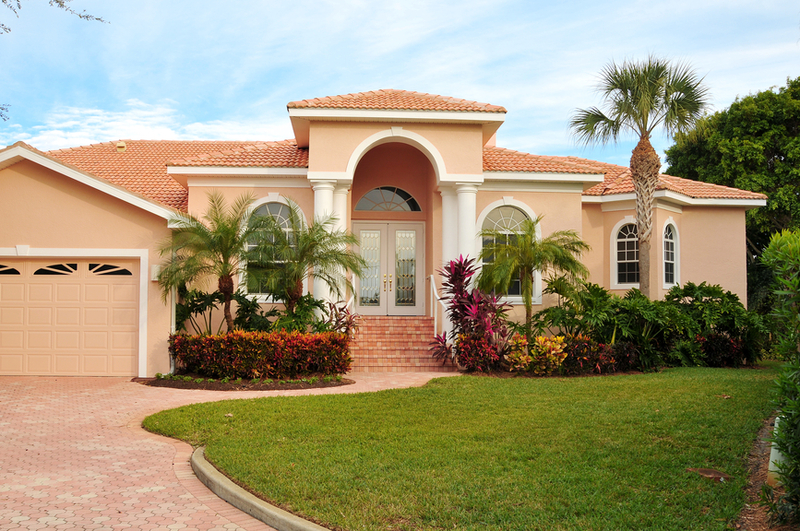 Does your roof need a makeover? Has it been neglected and now need some TLC? Perhaps you just wanna change the looks of your roof and get with the now, rather than having a 60's style roof. You know exactly what we mean! Don't worry as Perth Roof Repair is here to rescue! 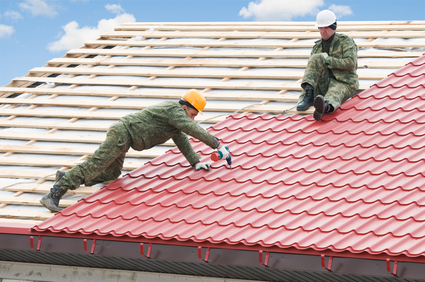 We carry out a full roof restoration service that is unmatched in the roofing industry. Seeing is believing!